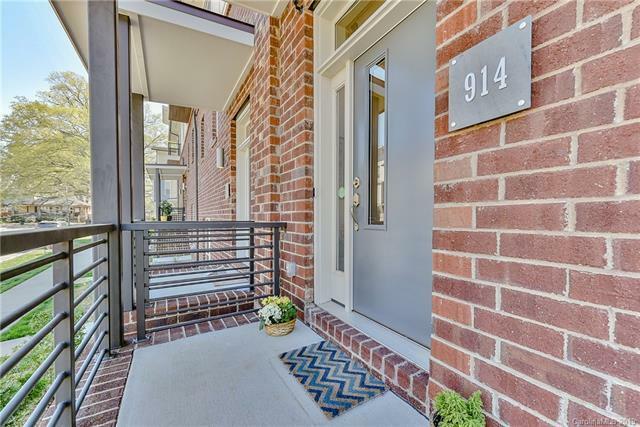 Gorgeous, modern end unit with over $80,000 in upgrades located in The Terraces at Steel Gardens, a 54-unit community in the heart of NoDa. 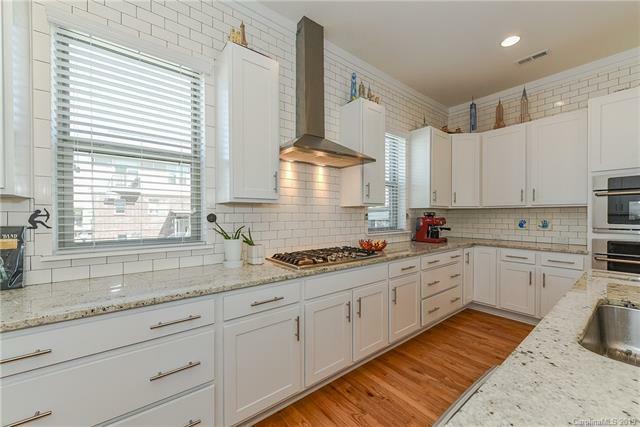 Blocks from all your favorite spots, this townhome features a gourmet kitchen with white cabinets, beautiful granite, tile backsplash to the ceiling and high-end appliances open to to the dining and family room areas which are flooded with natural light. French doors lead to a fantastic deck with plenty of room to relax and enjoy the perfect Carolina weather. 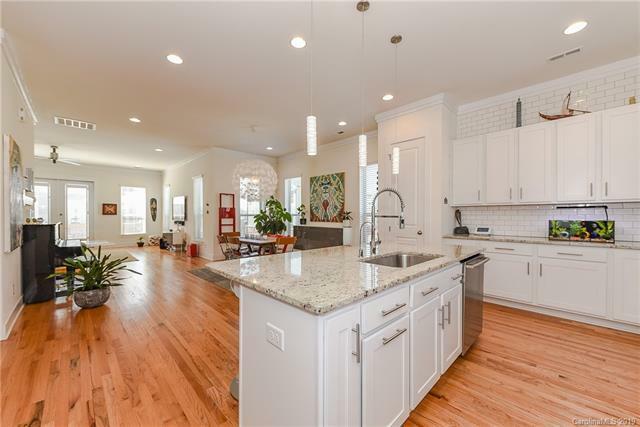 Downstairs, a bedroom with walk-in closet and full bath; upstairs, a luxurious master suite complete with spa-like bath and walk-in closet. Vaulted ceilings add to the spa-like feel - sip a cup of coffee on your balcony off the master bedroom. Also upstairs, two good-size secondary bedrooms, full bath and laundry. 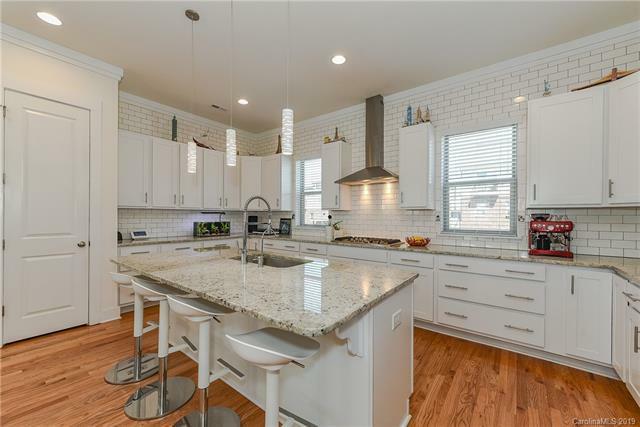 Other features of this wonderful home include custom closets in all closets, multipure water filtration system, electric car plug in the garage, and z-wave home automation system.